Q&A: What is the situation in China for foreign companies wishing to obtain DTA relief? The technical language surrounding double taxation, including the “substance over form” principle, “beneficial owner” status, and the concepts of “permanent establishment” and “tax residency,” make the area a challenge for non-specialists to navigate. Yet an understanding of these terms and the circulars behind them is key to ensuring that a business can benefit under double taxation agreements. 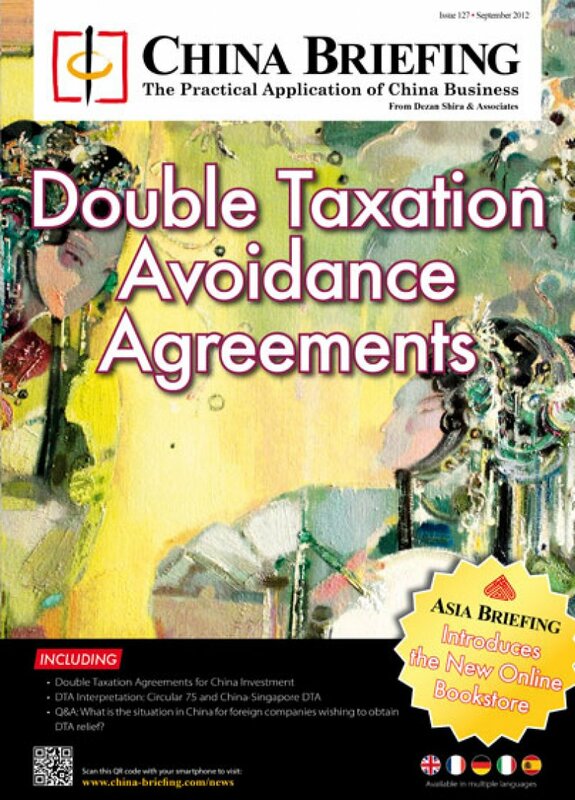 In this first article of this issue, we look at the evolution of the legal framework of double taxation agreements in China, including the foundations of anti-avoidance, obligations in reporting offshore transactions, how to qualify as a beneficial owner and how to claim treaty benefits. In the next article, we outline the interpretations given in Circular 75 of the China-Singapore DTA, which was the first time that the Chinese tax authorities really opened up about DTA interpretations.